Harbour Tug Boat - Violet. 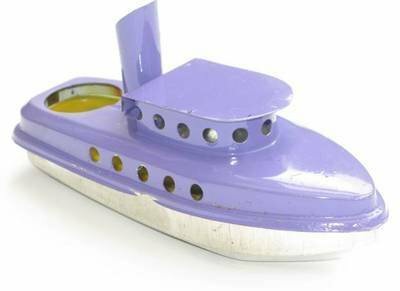 Large Pop Pop Tug Boat - Violet. Additional portholes add character to this model.